We all have those friends whose updates you dread seeing in your Facebook feeds – they type in all caps, they post their political rants, or they just can’t stop posting every move they make on any given day. You try to scroll past them, but they just keep coming. And for whatever reason, you can’t unfriend the person without causing family, business or friendship issues. Fortunately, privacy settings can be used to hide feeds entirely or to allow you to see less of certain types of posts in your news feed. Just click on the small arrow in the top right corner of the post and chose an item from the drop-down screen. Currently, however for Facebook, there is no way to unfriend someone without alerting them, so hiding posts is the best way to remove them from your feed so as not to cause disputes. In business social media, the rules become a bit diluted and are still evolving, but there are three main platforms with which every business should be familiar. 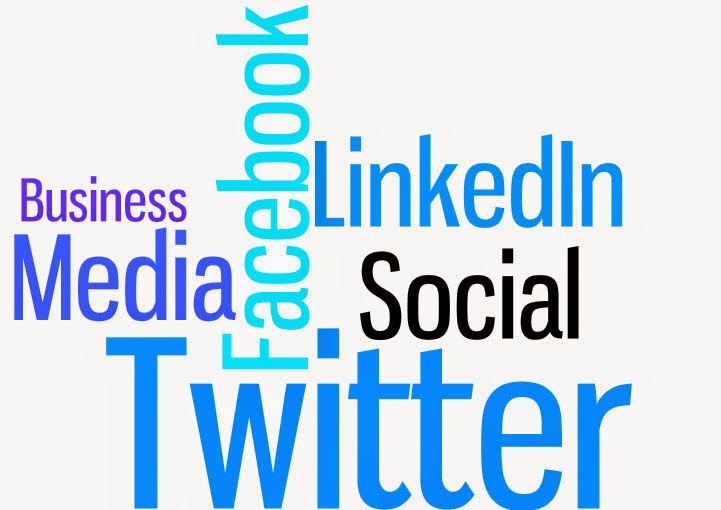 Where Facebook is the most common and one of the oldest social media platforms, LinkedIn is probably best known as the connection spot for business. LinkedIn is less about your personal connections and more about sharing business ideas and networking. Twitter moves faster with shorter “bursts” of information which can be great to get news out to the public quickly, but can be dangerous if the information is incorrect or controversial. Facebook allows flexibility when sharing information on the site, but how often should you “tag” another business? Probably never unless previously approved by the business. At Furia Rubel, we share our client’s news and events, but only after they have sent it out and only with their permission. Our site is maintained and reviewed so that nothing offensive is on it and there is no need for clients to worry if we share news. Allowing other businesses to tag you can lead to problems if their site isn’t constantly monitored. So what are the connection rules on LinkedIn? I’ve had several times recently where a salesperson has called and as soon as I hang up the phone telling them we don’t have a need for their services, they are connecting with me on LinkedIn. Do I accept their connection or not? I find it a strange concept to connect with someone you’ve never met and most likely won’t meet or ever develop a relationship with. But it’s business, so most of the time, I will connect because there may be a need in the future for their services or for business leads, but also because I don’t like to burn bridges. Twitter can be a great tool, especially for events like a press conference or seminars as you can give quick updates on what is happening and provide links to details if people need more information. Because Twitter limits the number of characters in an individual tweet to 140, it forces creativity with wording in your messages and choosing hashtags or you may end up with a stream of unwanted items. It’s so easy to send something off; before tweeting or re-tweeting, be sure the information is legitimate. But as with any social media platform, too many posts, tags or tweets can cause viewers to hide or to skip your posts. Look around – if the same person repeatedly comments on your items or if no one is commenting, maybe you need a campaign to attract new followers or to add something more interesting to your pages. And for goodness sakes, DON’T POST IN ALL CAPS – no one likes to be yelled at.